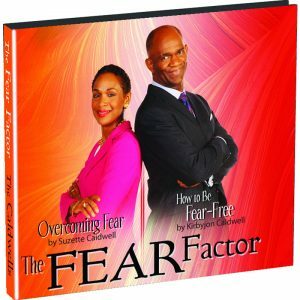 8 CDs. 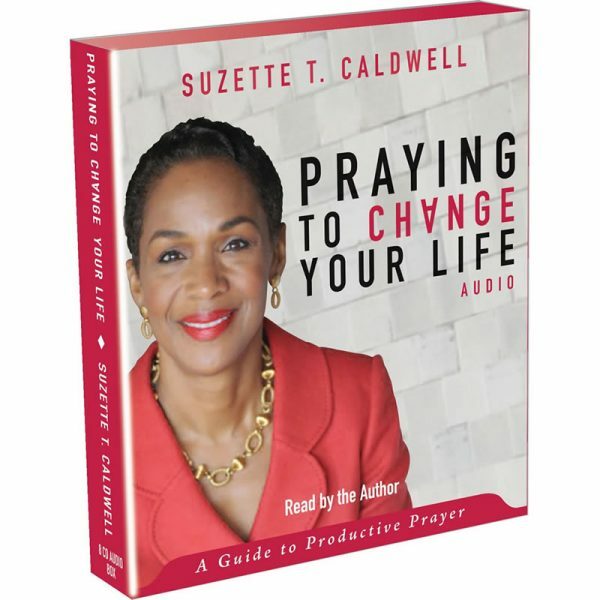 Praying to Change Your Life is now on CD. 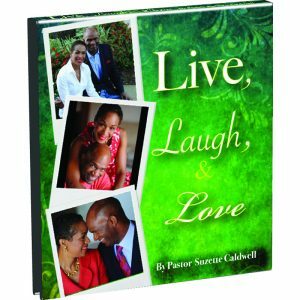 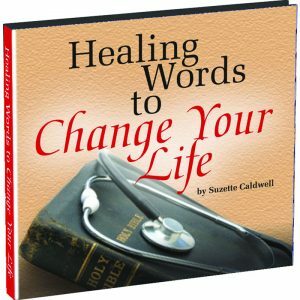 This is an unabridged copy read by Pastor Suzette Caldwell.